LENNIE's is your ONE STOP SHOP for REMOVALS and HIRING of Trailers, Bakkies and Trucks. LENNIE’s was established in Table view during 2008. 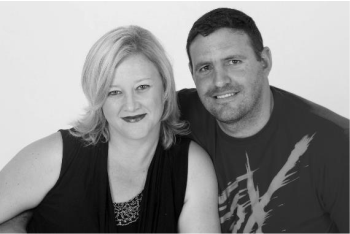 From humble beginnings we’ve grown and are still growing into a lucrative husband and wife team and a growing family business. We started with the hiring out of four trailers, which led to purchasing one Truck for handling smaller moves. This led to purchasing our first two Bakkies for hiring out to customers to handle either their own smaller moves or for various other uses. Today, 15 reliable BAKKIES and 24 trustworthy TRAILERS are available for customers to hire from LENNIE’s. Our REMOVAL trucks travel throughout South Africa to assist our customers in moving in the right direction! We can proudly say that today we are an independent removal and hiring company and we pride ourselves in offering reliable, trustworthy and professional service at all times.